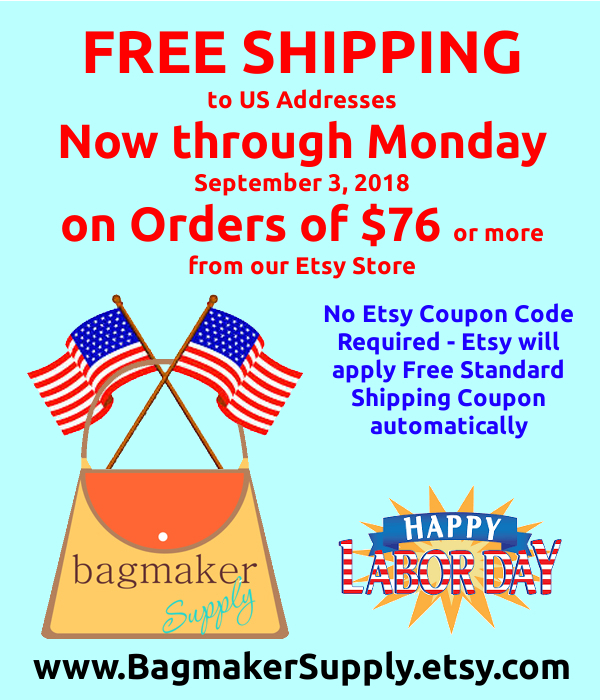 Save 17% on orders of $17 or more in our Etsy Store. 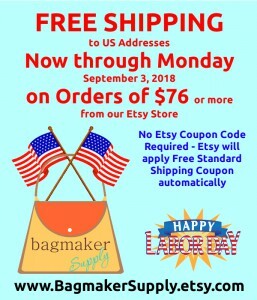 Check this weekend’s edition of our Etsy eNewsletter or subscribe at BagmakerSupply.com/EtsyStoreNewsletter to get the Etsy Coupon code. The United States Postal Service® will suspend regular mail delivery and retail service on Wednesday which means that we will not be able to ship orders via USPS until Thursday. 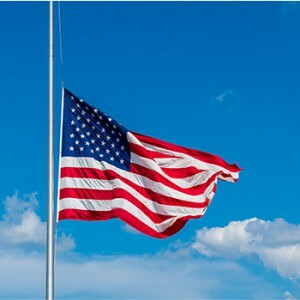 President Donald J Trump has declared December 5th as a national day of mourning, calling on Americans to remember the vast contributions of former President George H.W. Bush. 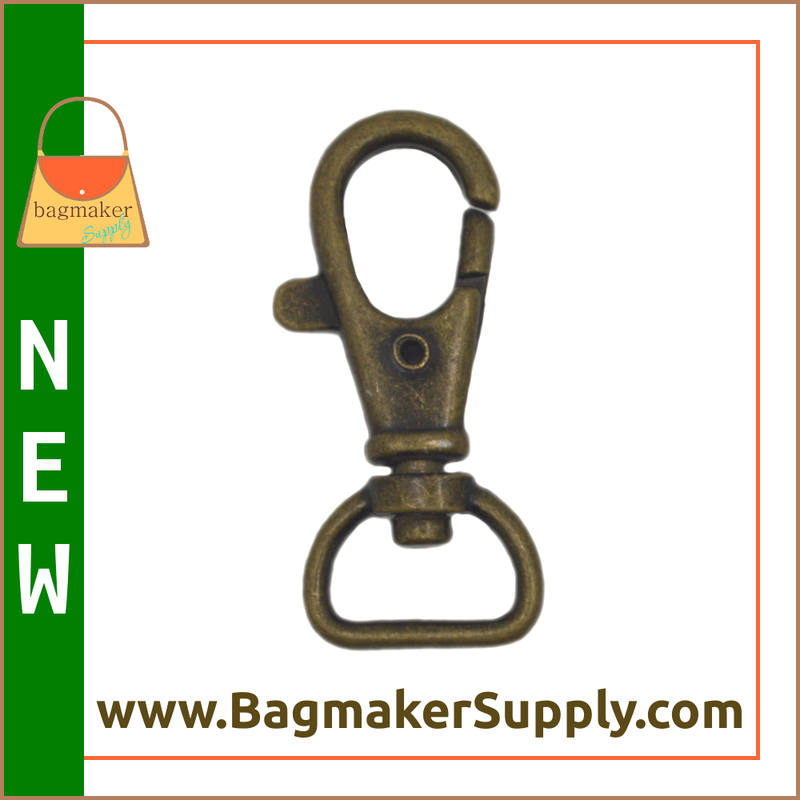 This such a nice little swivel snap hook (purse clip.) We had these manufactured to our specifications. 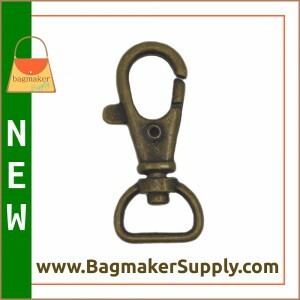 We wanted something a bit smaller than other 3/4″ trigger hooks, but nice and substantial. 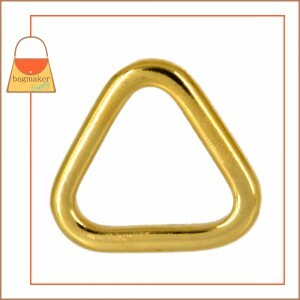 It has a 3/4″ (20 mm) strap opening. 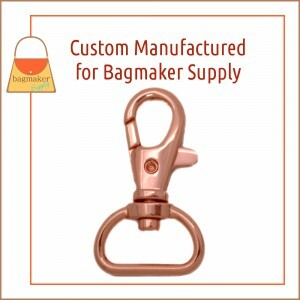 The outside measurements are 15/16″ wide at the strap end, 1/2″ wide at the hook end, and 1-5/8″ long. 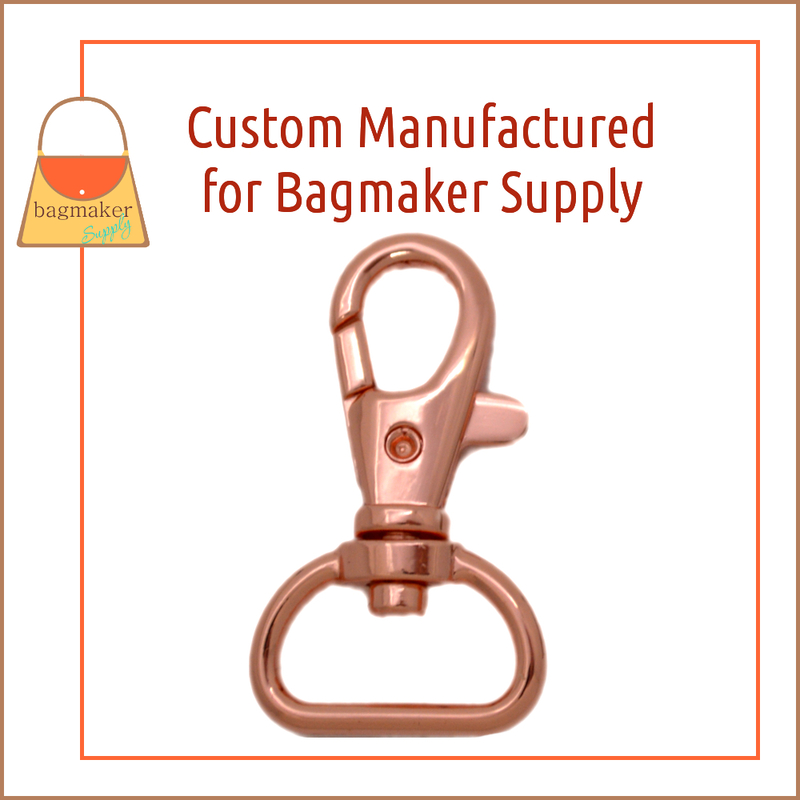 Shiny rose gold / copper finish. This slide has a clean modern look. It is for a 2″ strap. It is a rectangle shape with a stationary bar across the center, and a slightly curved profile (convex), which makes for easy strap adjustments. Each opening is 2″ x 3/8″. 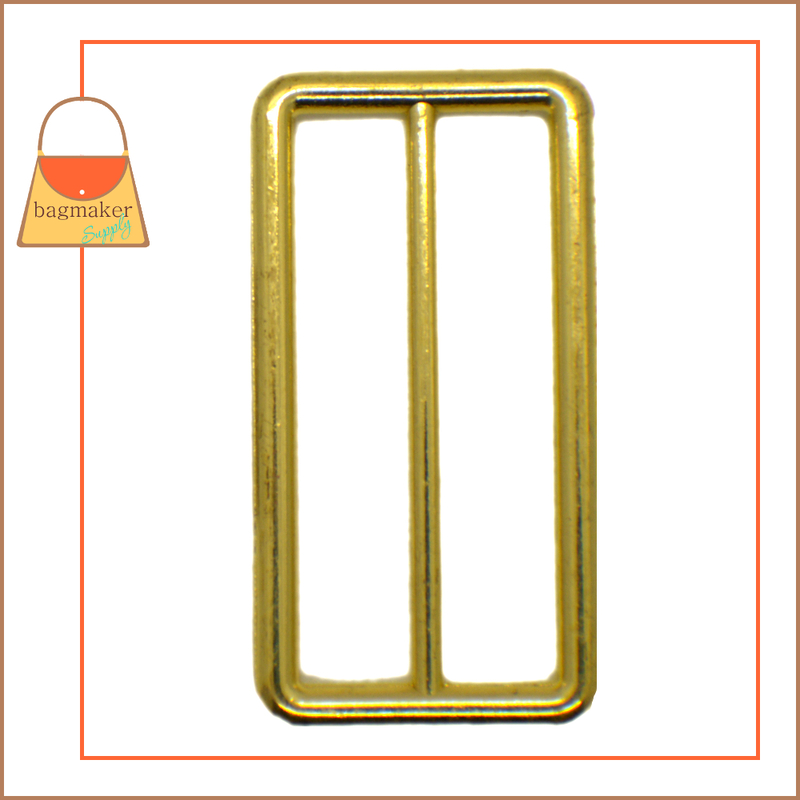 The overall dimensions are 2-5/16″ x 1-1/4″, the metal itself is 4 mm thick. Shiny brass finish. 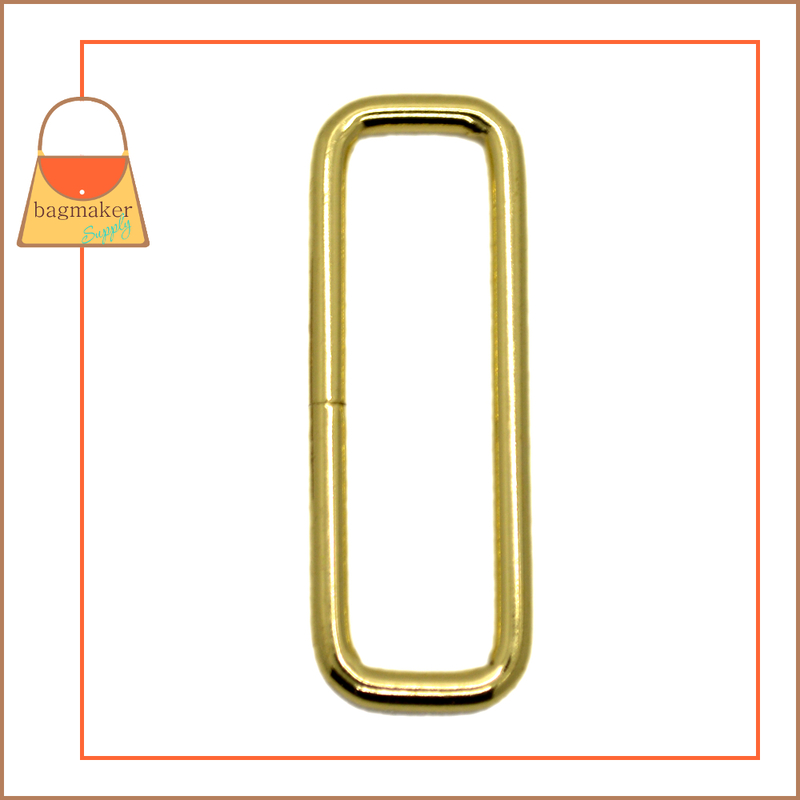 This wire, rectangular loop is great for purse straps. It is meant for a 2″ strap. 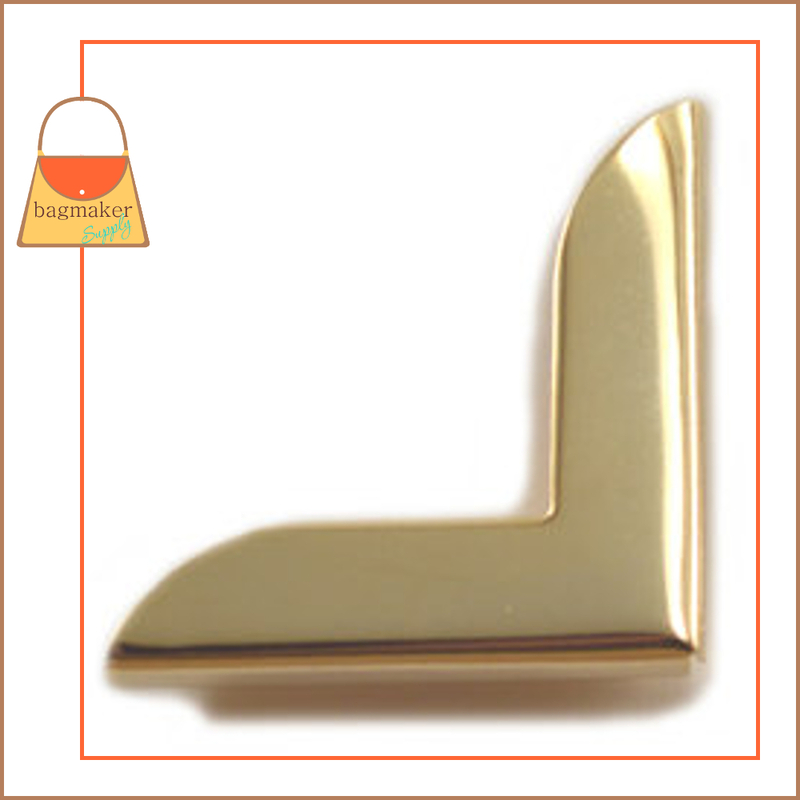 The inside measurement is 2″ x 1/2″ The metal is a substantial 4 mm thick. Brass finish. This is a great soli d brass grommet with a brass finish to use for handbags. When set it have a 1/2″ opening, It is first quality, made in the USA, brass finish. 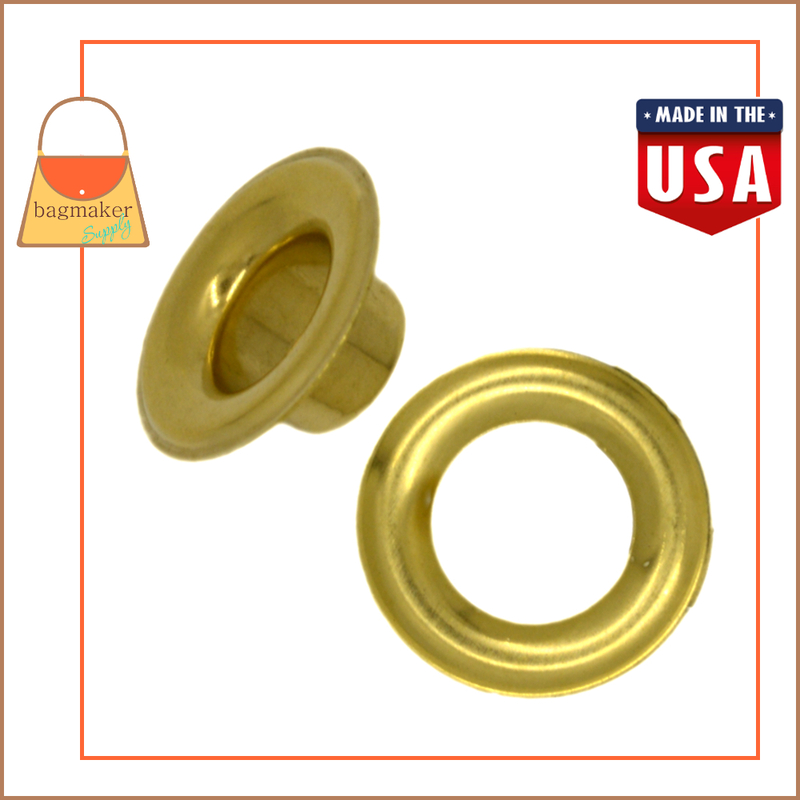 Please note, you will need a setting tool to install these grommets, either a hammer and anvil or a die press.